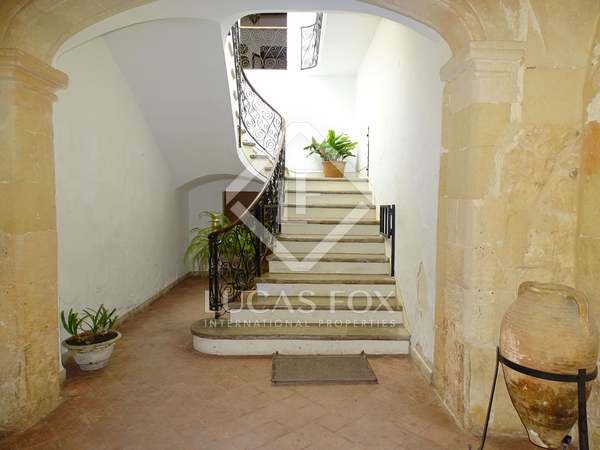 Beautiful property renovated using excellent quality materials, with an independent apartment and guest house, for sale in Cituadella. 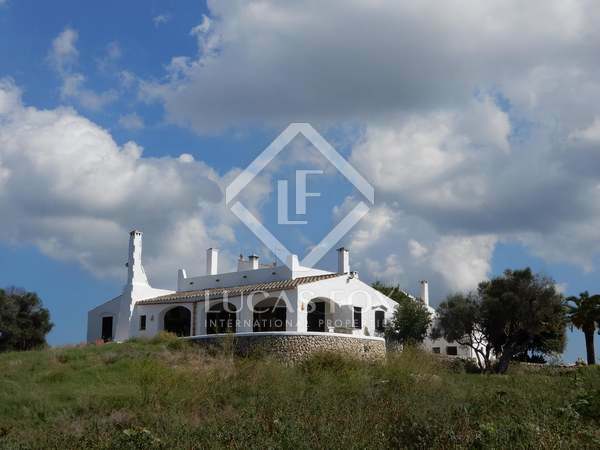 Remote property with excellent renovation potential, set on a 130 h plot in the countryside of Menorca. 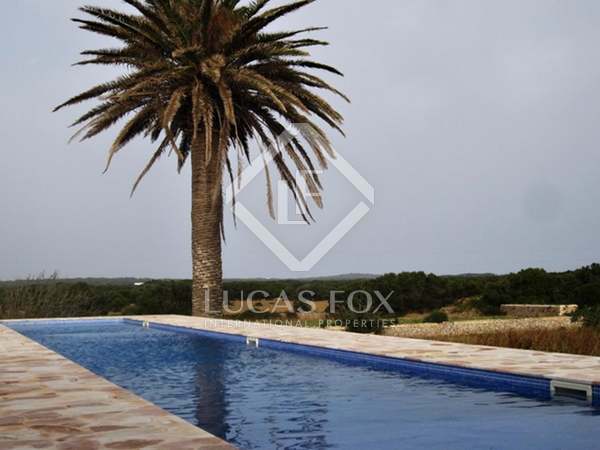 Magnificent rustic finca with 85.7 hectares of land for sale in the municipality of Ferreries, Menorca. 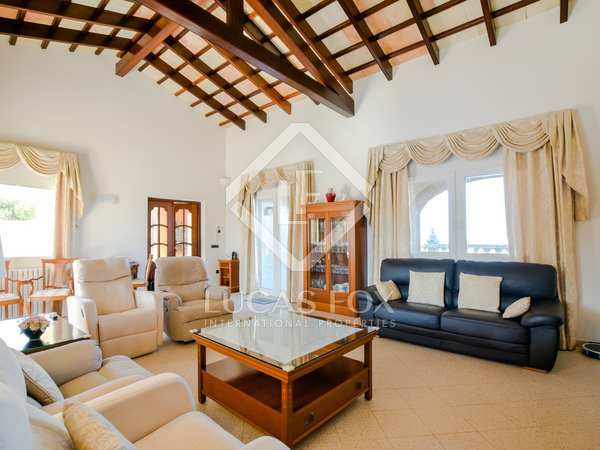 Fantastic house in a natural setting, with a leafy garden and several annexes with a total of 10 bedrooms, 12 bathrooms, 4 kitchens and 2 living rooms with fireplaces. 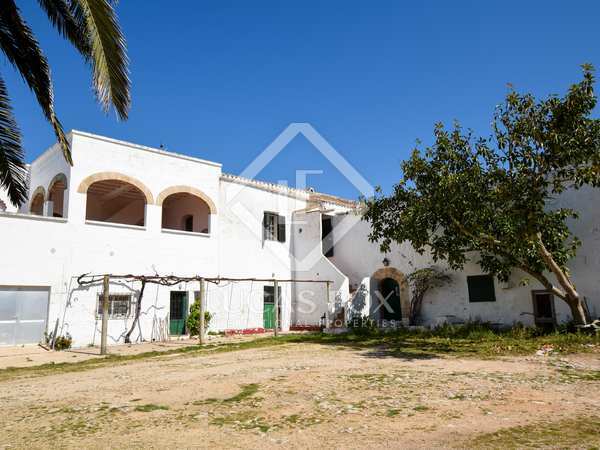 Beautiful rustic property with more than 80 hectares of land consisting of 2 houses and additional annex buildings, for sale near Ciutadella de Menorca. 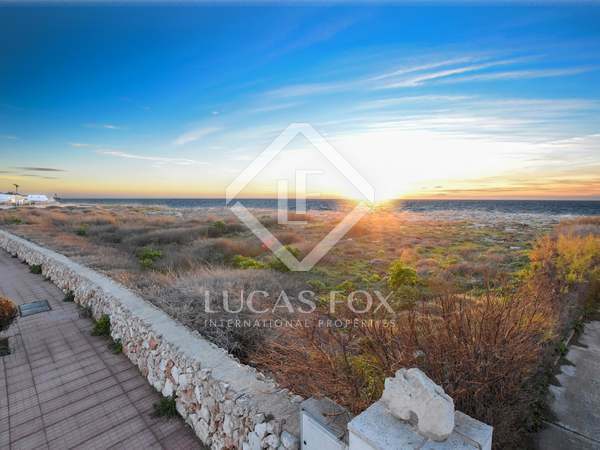 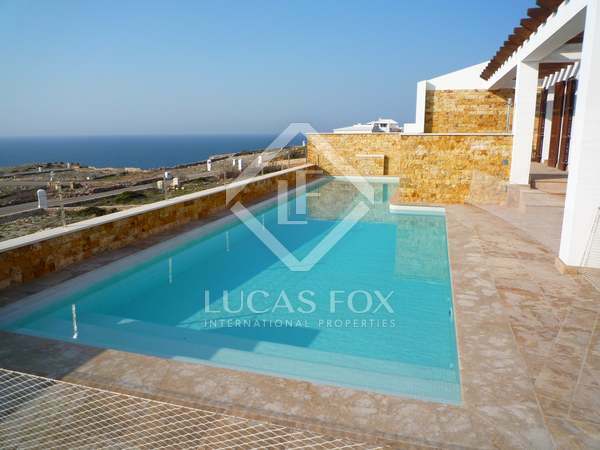 Opportunity to build your dream house or up to 5 single-family homes on this 4,698m² seafront plot in Cala Blanca. 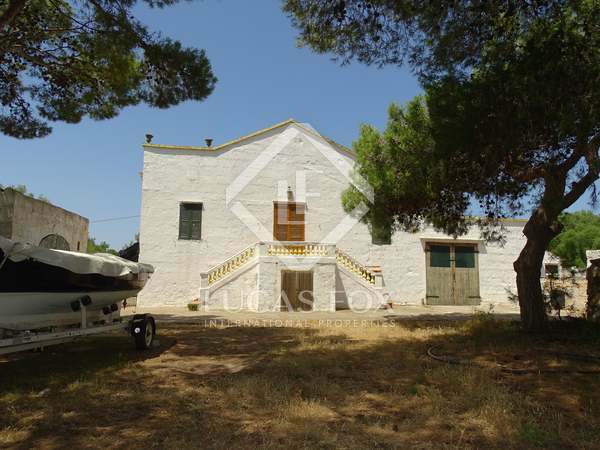 Rustic style country house with 3ha of land, for sale on Carretera Cala'n Bosch, 12km from Ciutadella de Menorca. 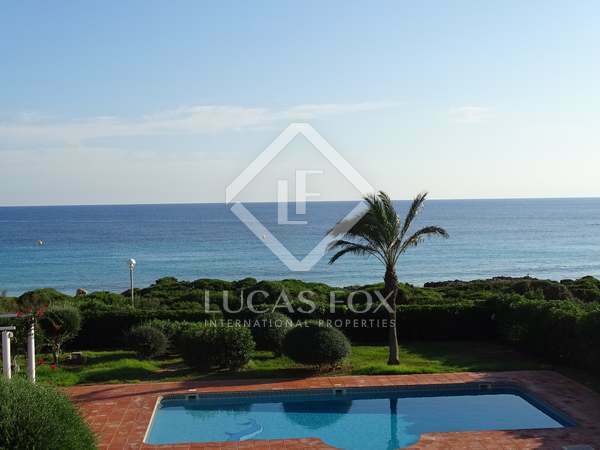 Magnificent country house with garden, pool, barbecue and spectacular sea views, for sale in a quiet area 5 kilometres from Ciutadella de Menorca. 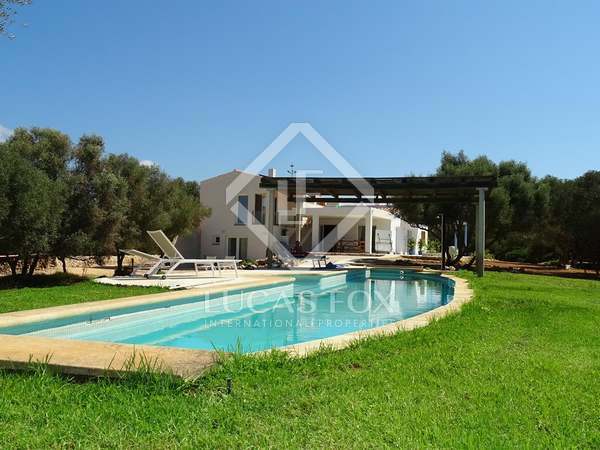 Beautiful country house located in the west of the island of Menorca, a few minutes from Ciutadella de Menorca. 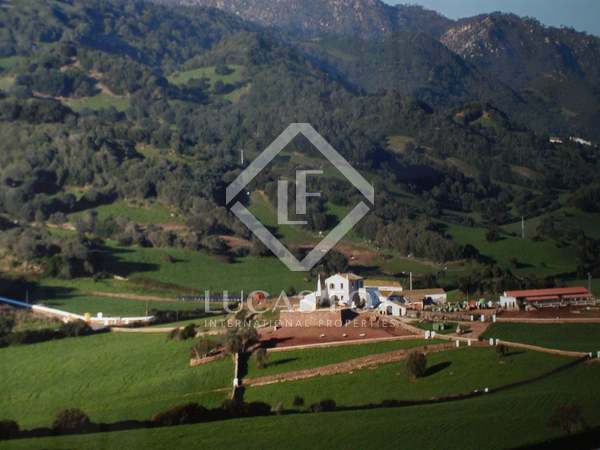 Excellent rustic property with a 19th century 11-bedroom manor house and more than 5 hectares of land, for sale very close to Ciutadella. 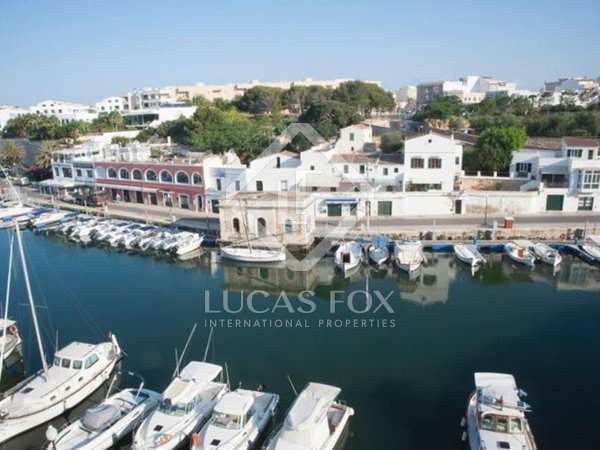 Plot with a main house and 2 independent houses with several adjoining buildings, a few kilometres from Ciutadella. 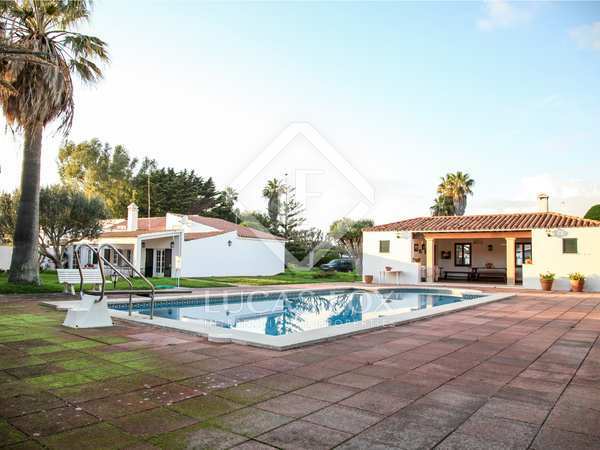 Magnificent country property with lots of potential and access to the beach, for sale in Cala Santandria. 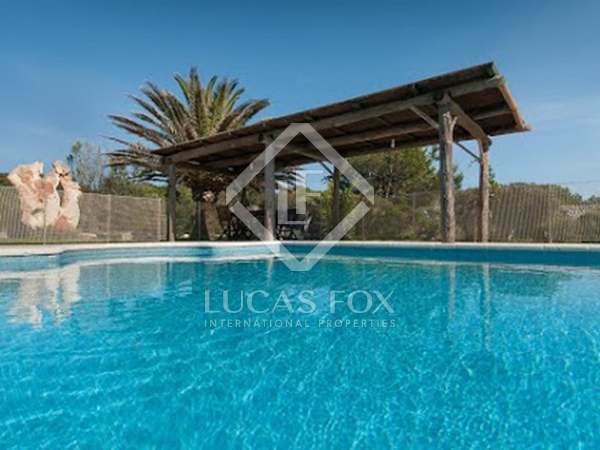 Beautiful 5-bedroom country house located a few minutes from the centre of Ciutadella de Menorca. 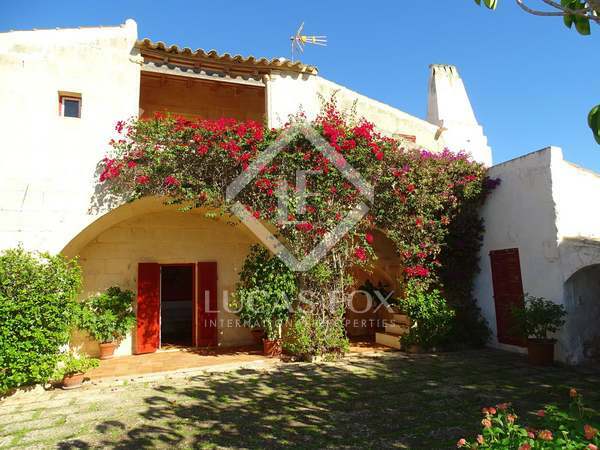 Spectacular country house for sale in Son Morell, about 10 minutes from the centre of Ciutadella de Menorca. 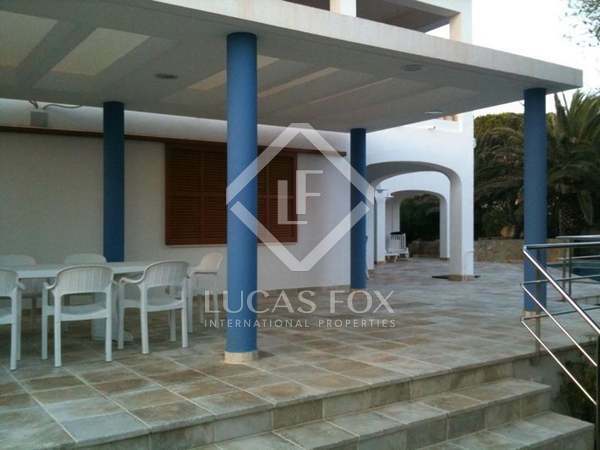 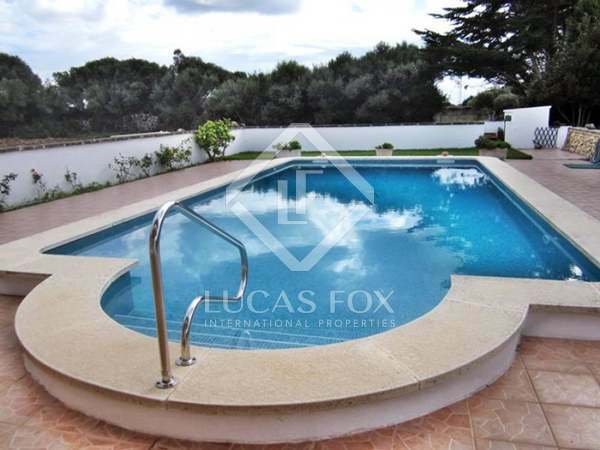 Beautiful country house on a 6 hectare plot, for sale in Ciutadella de Menorca.